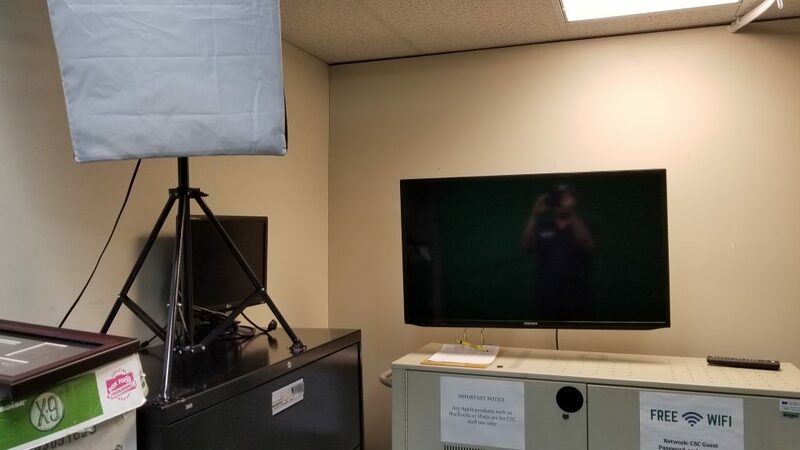 If you have a video or VLOG that you would like to record, the CSC has a media center available for use by appointment. 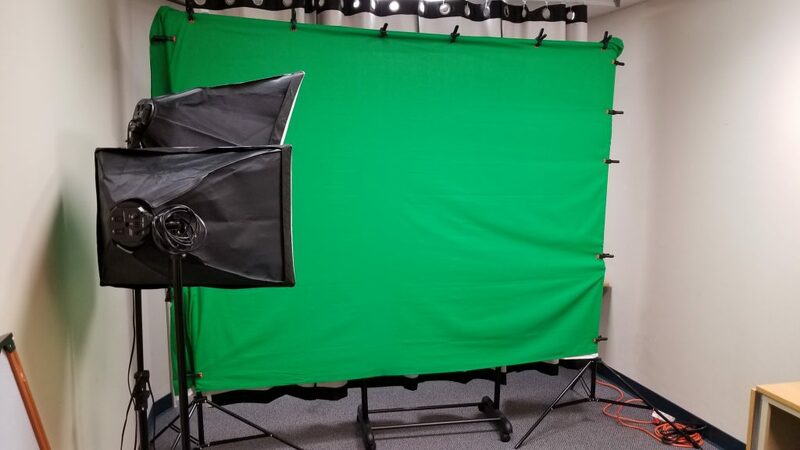 The center includes four background options (green, blue, black, or white), studio lights, tripod, and a mounted monitor that can be used as a teleprompter. Our trained staff also provide consumer support on a variety of tech issues, teach classes and workshops, and provide a biweekly tech tip that can be viewed online. CDS/CSC can also be contracted to do high quality informational videos in ASL for companies and organizations that include filming, post production, captioning, and voice-overs. If you are interested in viewing samples of our work, have questions, or want to contract us, please contact our Tech Specialist Ryan Marshall at ryan@csc-hawaii.org.